The Valelevu ground is the platform for the weeklong 10th Procera Music festival that began yesterday. “This is another time of the year where all the local artists will come and showcase their talents, so there is going to be live music throughout the week,” said Director for Procera Music, Mohammed Akif. “We are proud to be hosting this event with the assistance of the sponsors,” he said. Local artists that have confirmed their participation include Laisa Vulakoro, Seru Serevi, Keri Damudamu, Tandra Toana, DJ Praneel, Ronald J, Eddy Wilson, also dance performance by Charfar to be held during the Indian night. Some gospel groups will also take part. 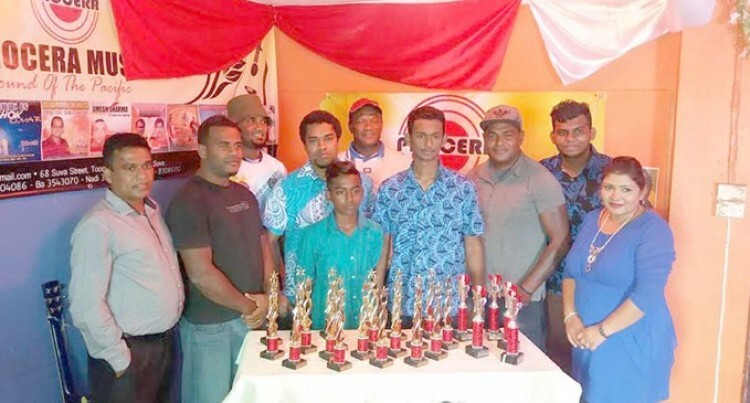 The sponsors for the Procera Music Festival are Vodafone, Basic Industries, New Methodist, Fiji Arts Council, Fiji Cultural Centre, Fiji Broadcasting Corporation and Profile Production. The festival ends on September 9.